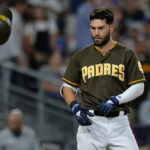 Is Josh Donaldson an Option for Padres? 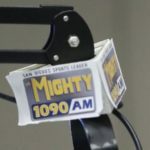 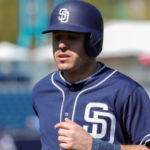 Is New TinCap Andres Munoz About to Get More Attention? 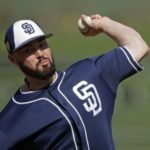 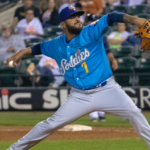 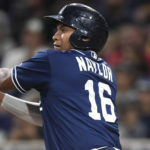 Will Recent Waiver Wire Addition Tim Melville be a Productive Padre? 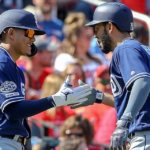 Was Extending Andy Green the Right Decision?